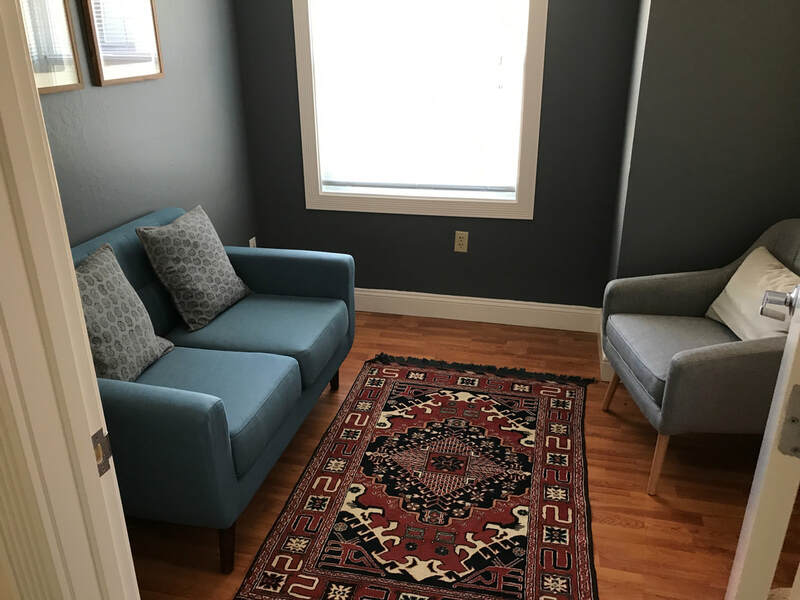 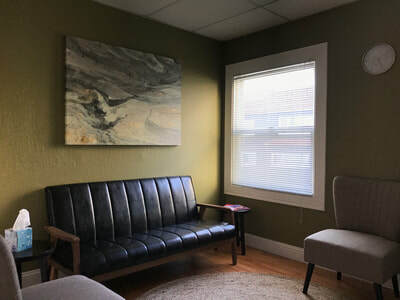 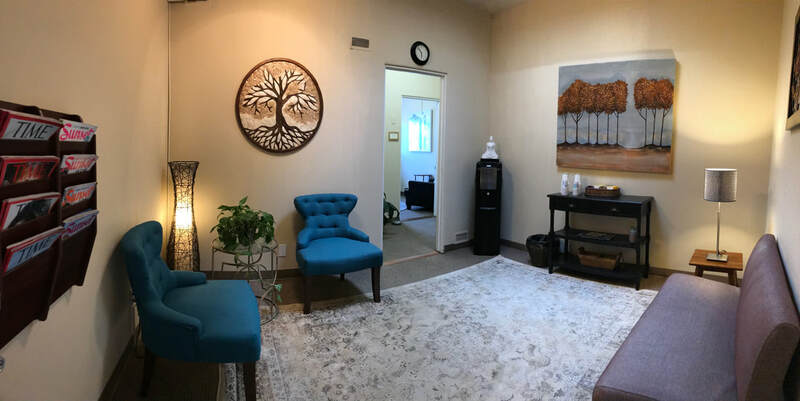 ​Nestled in the heart of Oakland, this office is strategically situated among a growing community of health practitioners. Our neighborhood, "Pill Hill" is comprised of a number of medical buildings including Alta Bates & Kaiser Permanente. 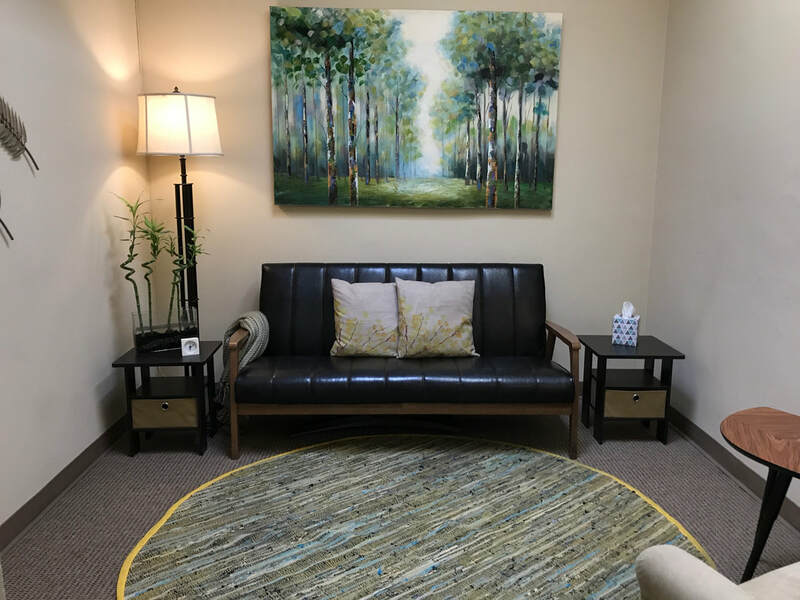 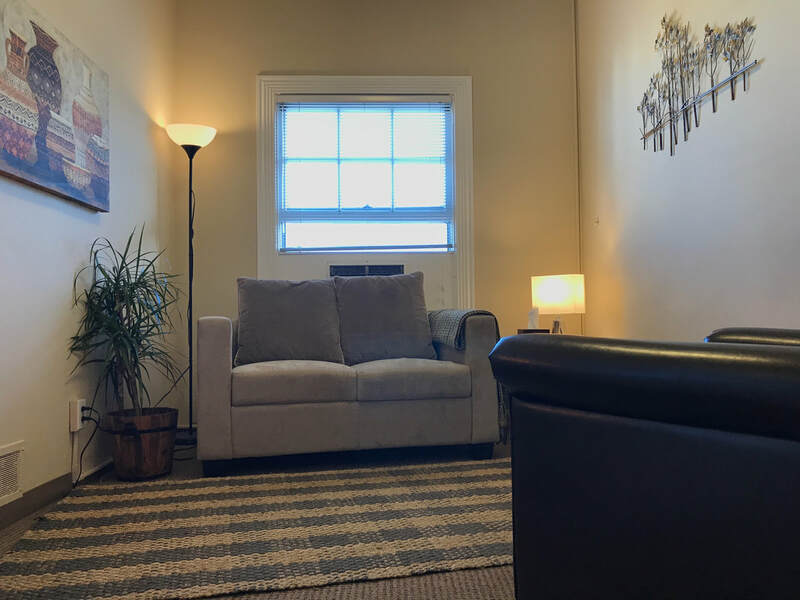 ​This location has 4 flexible talk therapy rooms. 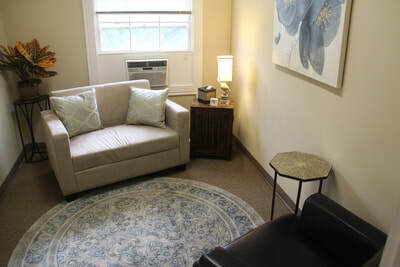 Parking is conveniently located behind the building.